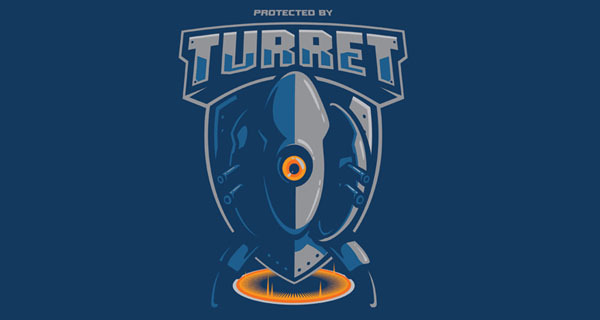 Portal: It’s a true gamers game. The first caught so many of us off-guard. It was introduced as a physics based puzzle game, the concept and a lot of the core work was done by a bunch of students in 2005. 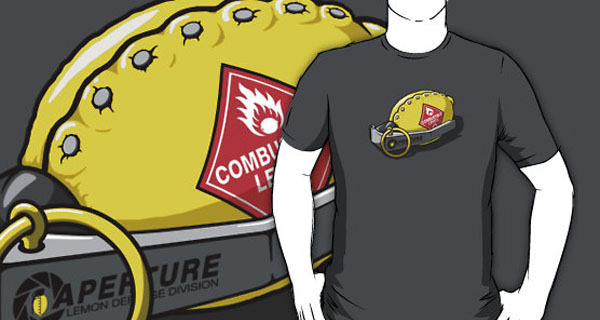 Valve saw the potential and ran with it, creating a success not even they saw coming. The game captured our imagination, starting as a somewhat bland puzzle game and evolving into a story that took you by surprise, introduced some unforgettable characters and moments, and did not fail to please. 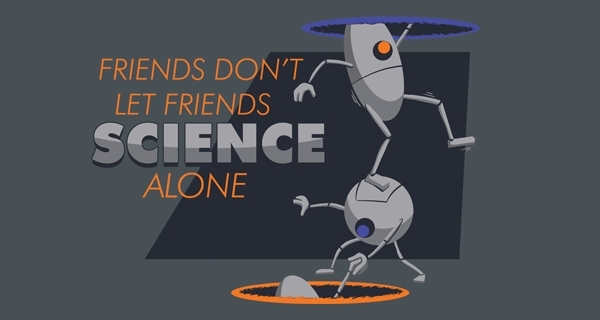 2011 saw the release of Portal 2 with a bunch of new tricks up it’s sleeve and an engaging, sometimes infuriating, mostly hilarious co-op multiplayer mode. 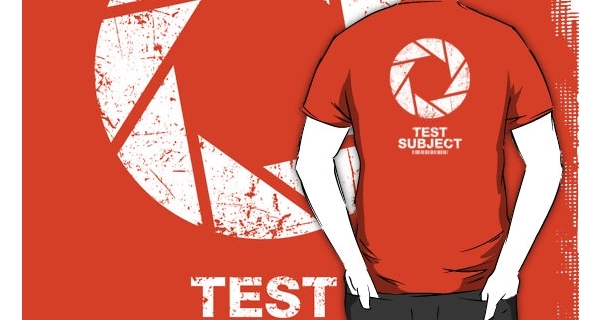 Portal 2 has also been crowned a success, a relief to many fans who were worried it would not deliver – now we’re all waiting on the DLC! 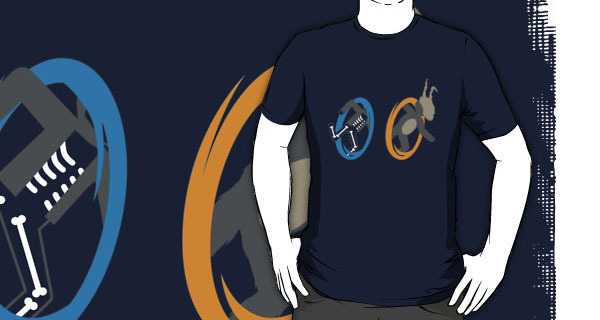 Why am I blabbering so much about Portal? Coz I’m a fan boy, that’s why. 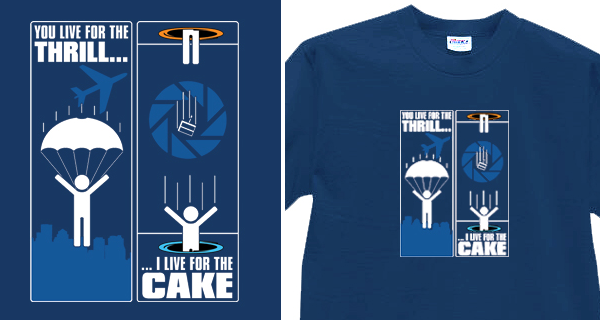 Oh, and because today it is our pleasure to present to you with the best Portal inspired T-Shirts, enjoy! 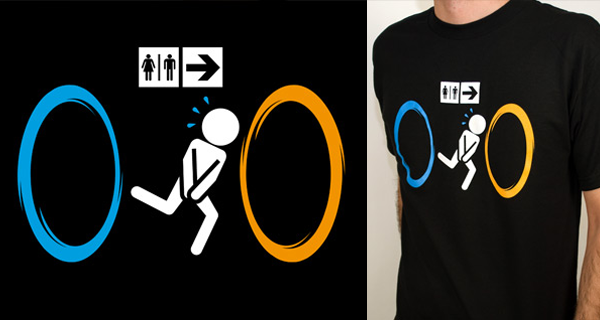 Which is your favorite Portal Tshirt? 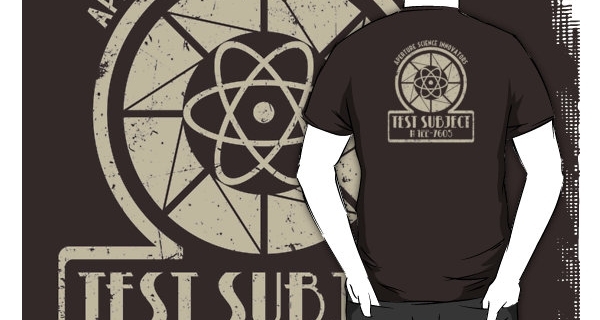 Just needs some support to be printed. 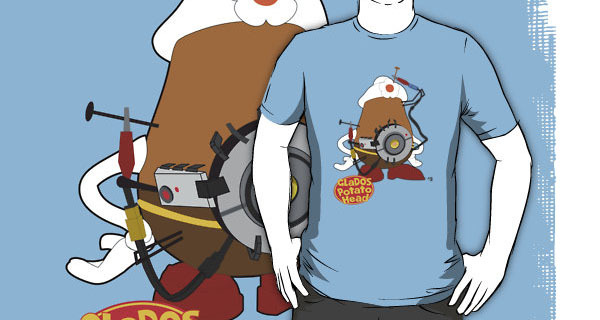 I found one of these same shirts, the Wheatley one, on a different site for only $10 dollars. 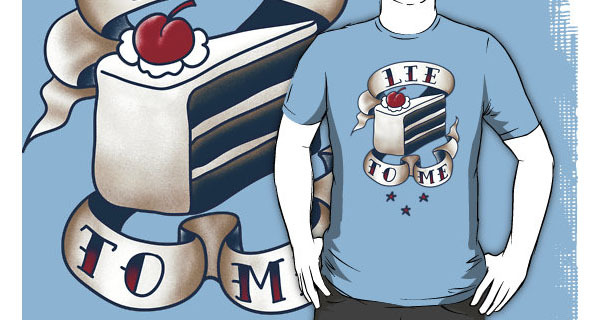 I’m going to keep looking around to see if I can find these somewhere cheaper. Where did you find it for $10? Wondering if it was a deal website or perhaps a knock-off?